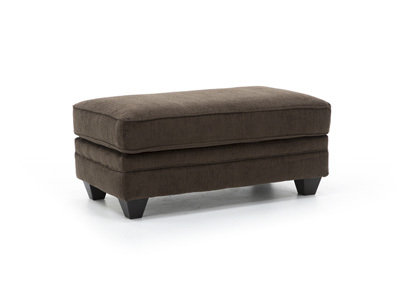 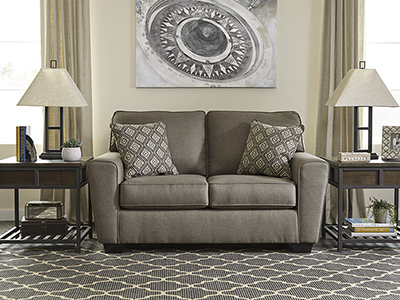 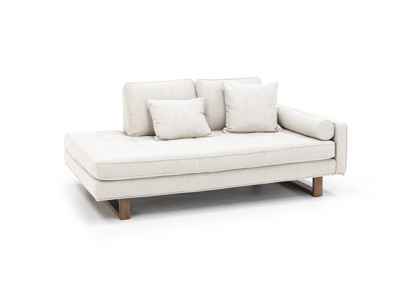 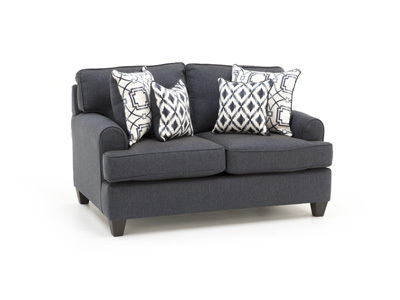 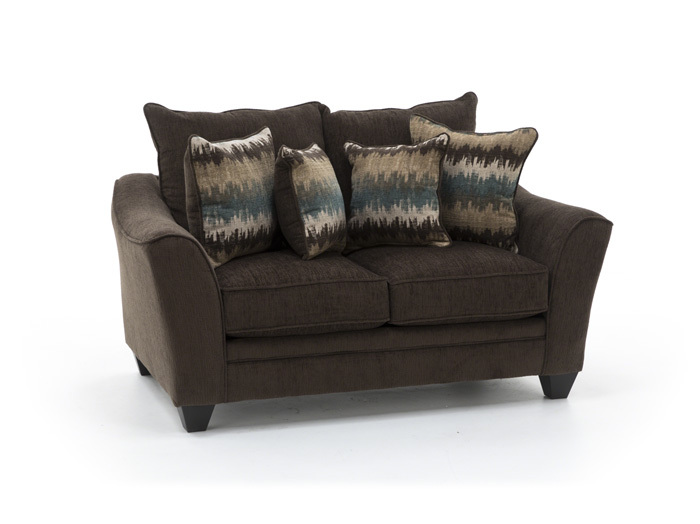 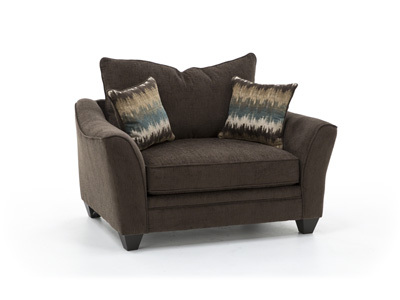 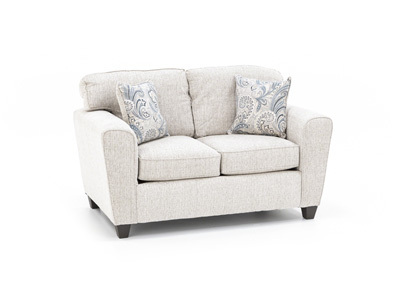 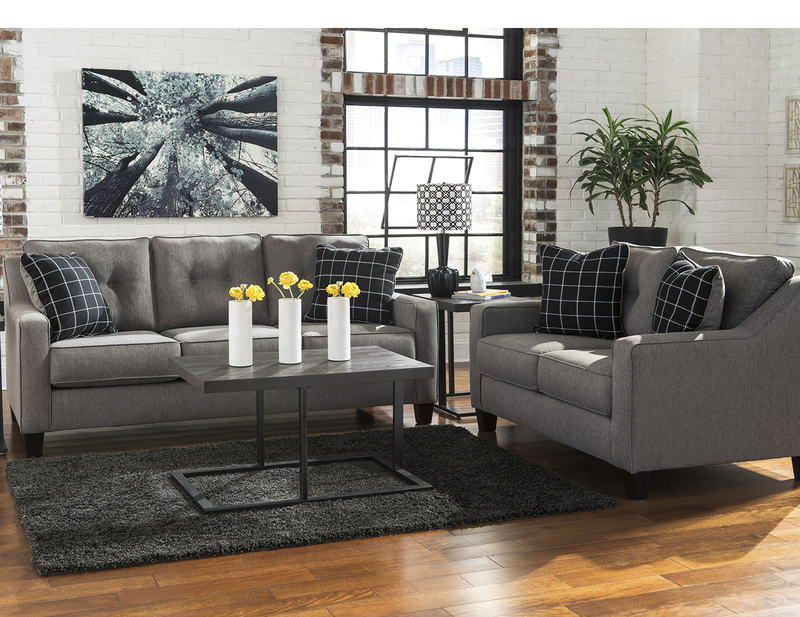 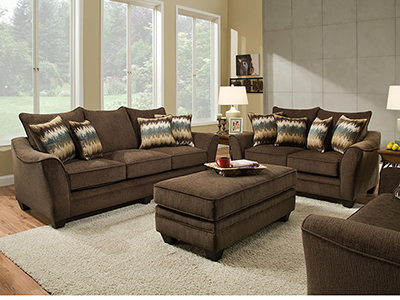 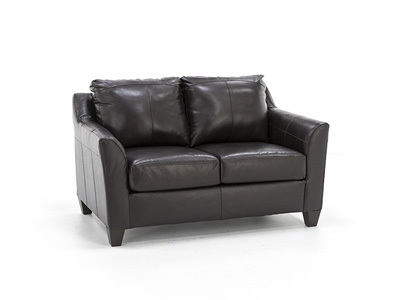 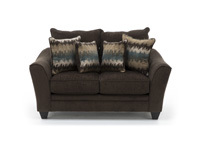 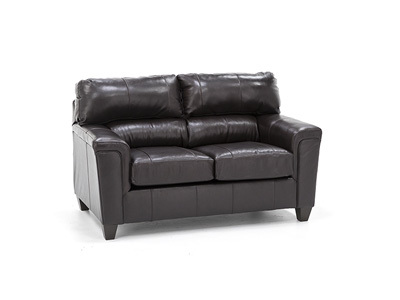 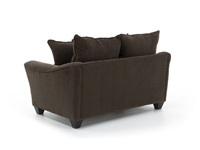 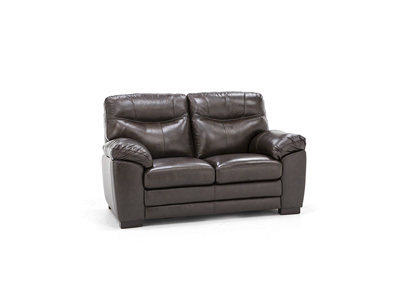 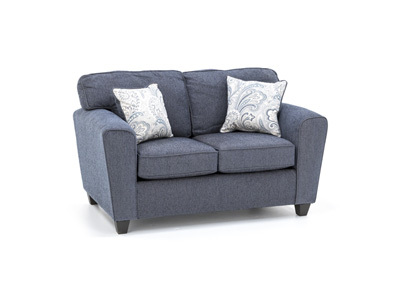 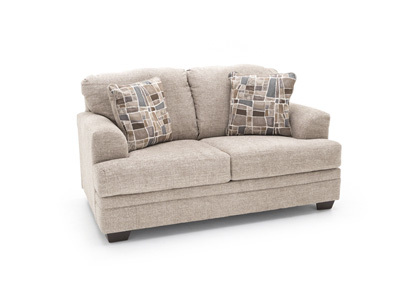 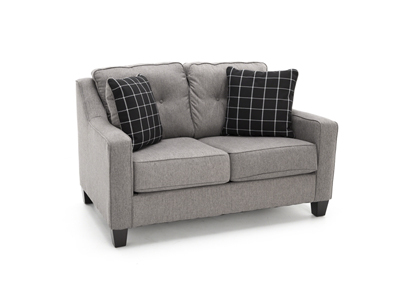 The Wendy loveseat offers casual and cozy comfort. 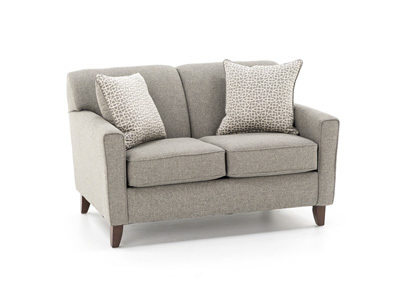 Slightly flared arms give it a modern, trendy look that's subtle enough to fit most decors. 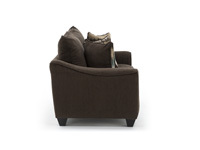 Flippable seat cushions allow rotation for even wear.